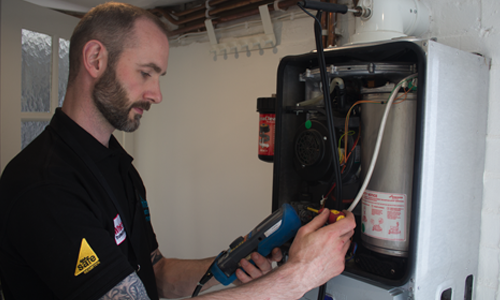 Unfortunately we get a lot of work from new home owners who discover faults with their boiler or heating system after they have moved in. Sometimes there has been a problem with the heating for months but, if they’ve moved in during summer, they will not be aware of it until the cooler months. 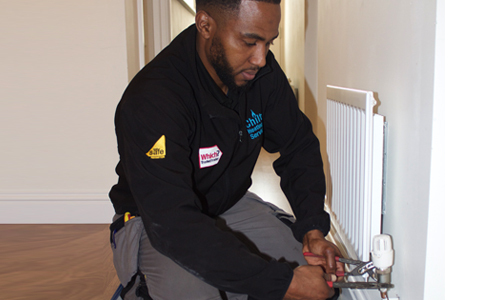 Chiltern Heating & Gas Services offer a Home Buyer Check service. It is an unbiased safety check and operational assessment of the boiler and heating system in the future property. We perform our Home Buyer Check for new home owners in and around the High Wycombe and Buckinghamshire area. A gas safety check of the boiler. A check for gas leaks. A check that the boiler, heating controls, system pump and diverter valves are operating correctly. Check that all the radiators and their valves are operating and getting to temperature. An assessment of the hot water cylinder and header tanks if applicable.